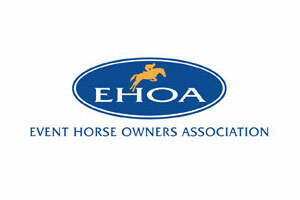 EHOA, BEOA & ERA Response to the Statement by British Eventing of the request to call an EGM. Following the recent statement issued by the Board of British Eventing on Tuesday 2nd October 2018, EHOA, BEOA & ERA of GB thought it would be helpful to release the wider opinion of our memberships on the notice expressing no confidence in the Chairman and Chief Executive. 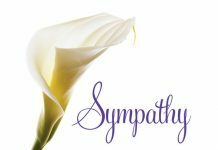 Our associations fully understand the many concerns of British Eventing members and appreciate the level of feeling with regard to these issues. 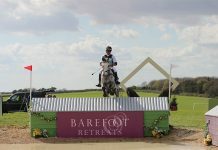 However it is of the utmost importance to protect the Sport and to continue with the deliverance of a number of vitally important projects, the continued day to day and strategic management of British Eventing and the continuation and timely completion of the BE IT project. Those that have called the EGM, in accordance with the Articles of Association, quite clearly feel strongly enough to alert BE of these issues. We support the right of the individuals to do so and encourage the active engagement of BE members in their sport. However experience and continuity in certain areas is paramount for the Sport both with the current projects taking place and within the management at BE and at Board Level. For any change to be executed, clear communication and transparency is vital. To date, there has been no report on strategy or proposals for the future from the group of members calling the EGM. This is an essential requirement for the wider membership in order to consider all the relevant facts, before reaching a conclusion. The notice requisitioning the EGM leaves our associations unclear as to what resolution is being put to the EGM. Given the wide and varied opinions within the Sport, without any evidence based single directive, our associations are unable to form any considered views about the concerns expressed by those 107 signatories.